Every year we provide employment in sports and childcare jobs for over 1,400 passionate and motivated individuals based in or visiting the UK. Signing up with us is one of the best things you can do to enhance your personal and professional development. 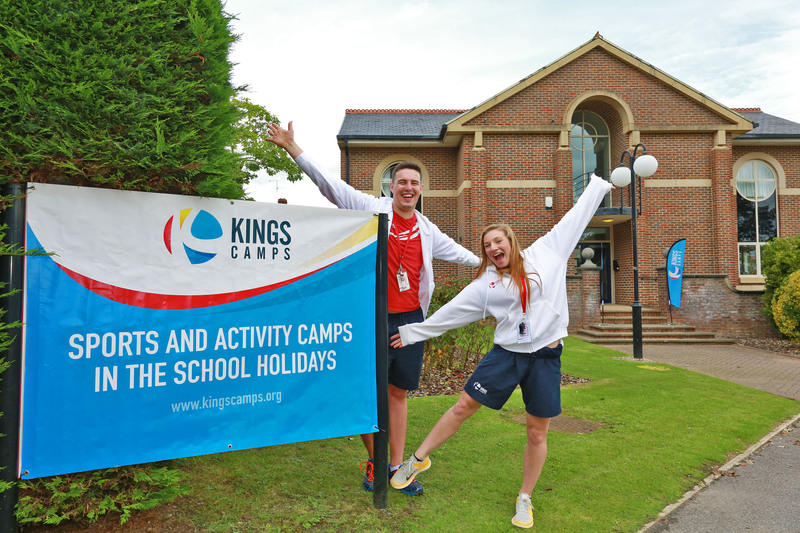 “This summer, I have been fortunate enough to work as a Site Manager for Kings Camps on one of their multi-active camps. After working for a number of similar organisations, I have got to say that working for Kings has, without a doubt, given me a brilliant summer experience. The staff on camp, on other camps and those based at Head Office were all amazing and were always there to offer support. Excellent training – market-leading online and on-site training covering customer care, child protection, child supervision, child welfare and behaviour, health and safety, sports coaching techniques and creative and dynamic session development. The opportunity to help make a difference in the lives of children from all backgrounds. 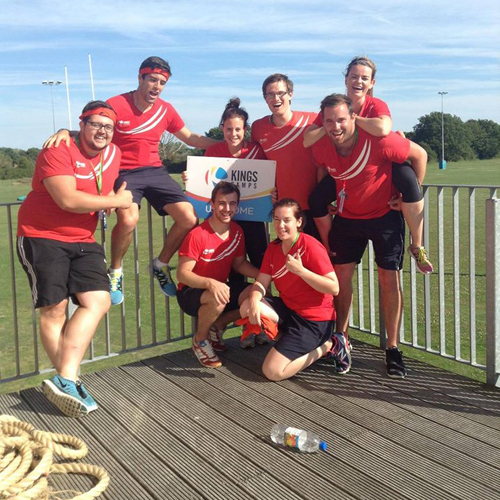 Get active, get experience, and spend uni breaks doing what you love! Lead a team? Interviews for management positions across the UK. New roles available during the school holidays in 2019.